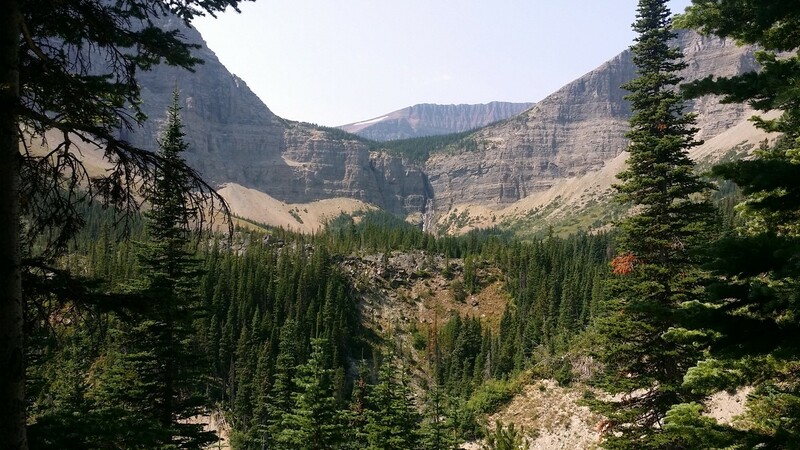 The Lineham Falls hike is an awesome Waterton activity. 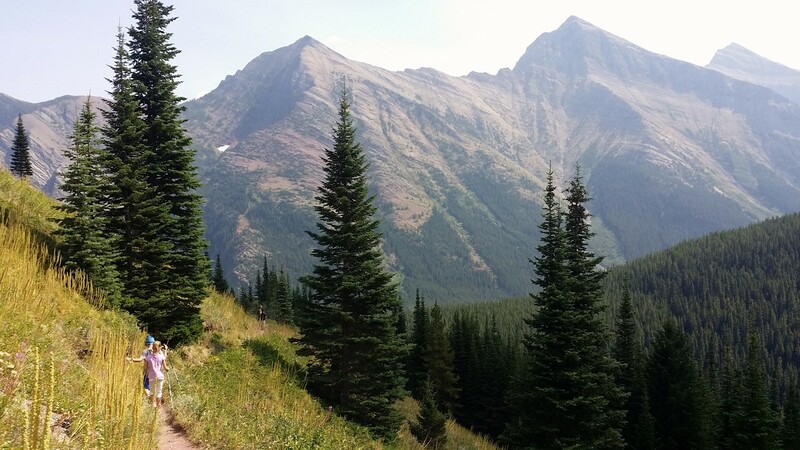 The trail passes along a bubbling creak and offers sweeping mountain views. 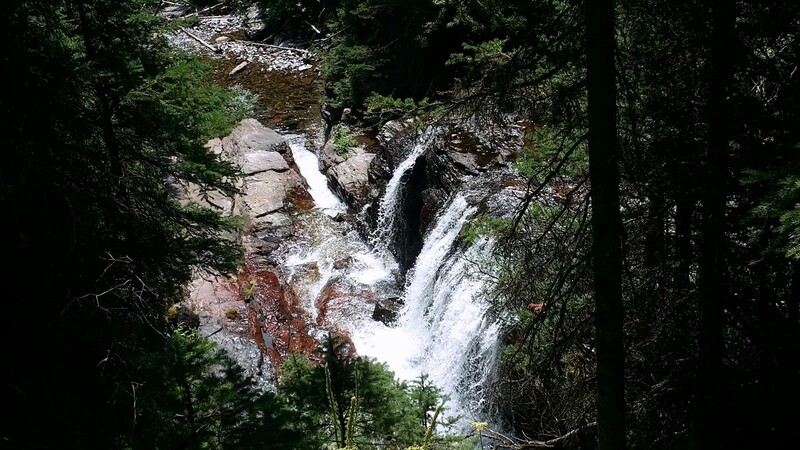 This hike courses through an avalanche path and culminates in a beautiful waterfall view. 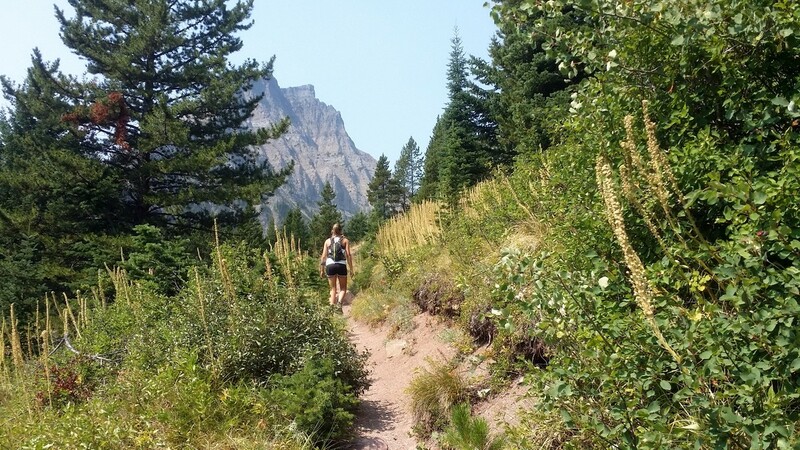 The best part of the hike is the real possibility that you may have the trail to yourself. 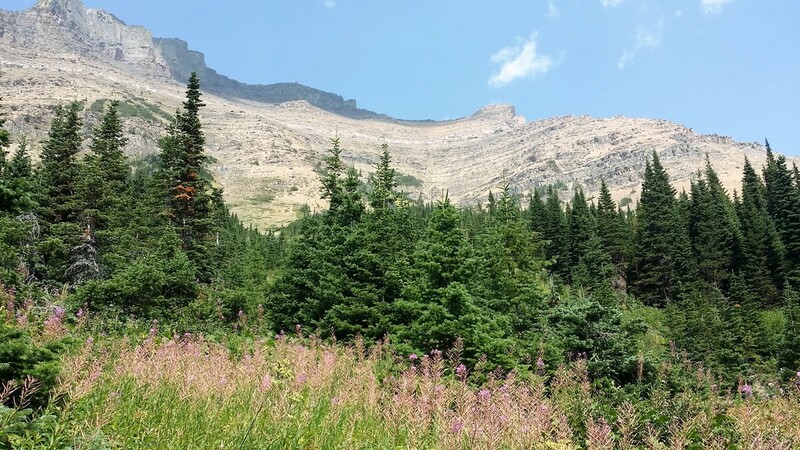 From Waterton townsite, head North on Highway 5 for 250m past the edge of town and take a signed left for Cameron Lake. You're now on the famous Akamina Parkway, where you'll drive for 9.0km to a small pullout on the right-hand side. The trailhead is signed as Lineham. It begins as a wide, fairly flat gravel trail through trees, but quickly it begins a steady climb that continues for 2.0km. 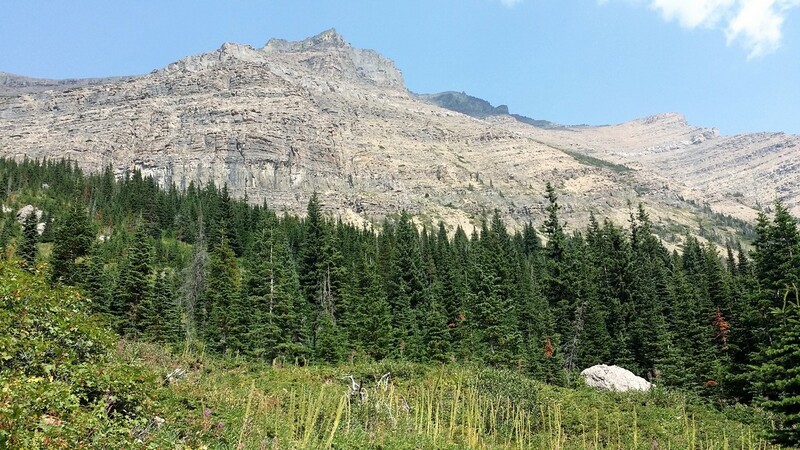 After 1.0km the trail narrows and leaves the trees, giving wide-open views for the next kilometre. Scan the ridge to the right for mountain goats; pause to look behind at Buchanan Ridge stretching along the horizon. 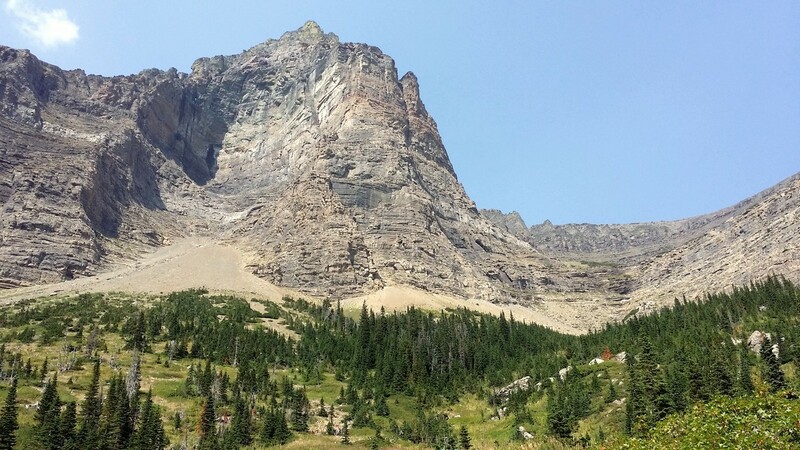 To the left is the impressive Mount Lineham. 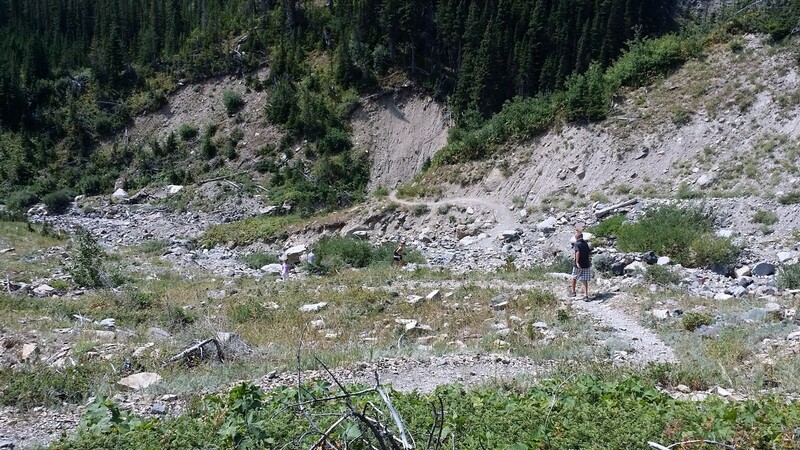 At around 2.0km, the trail levels off and soon re-enters the forest, crossing several creek beds before continuing to climb. 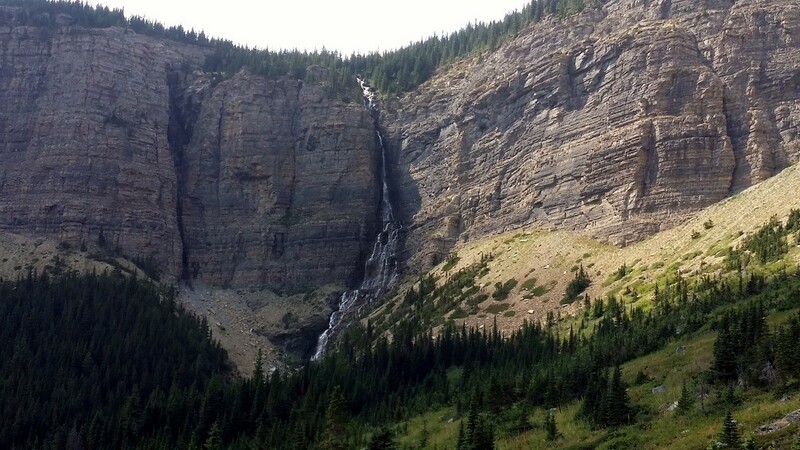 Shortly after 3.0km the trail opens up to offer the first glimpse of Lineham Falls. 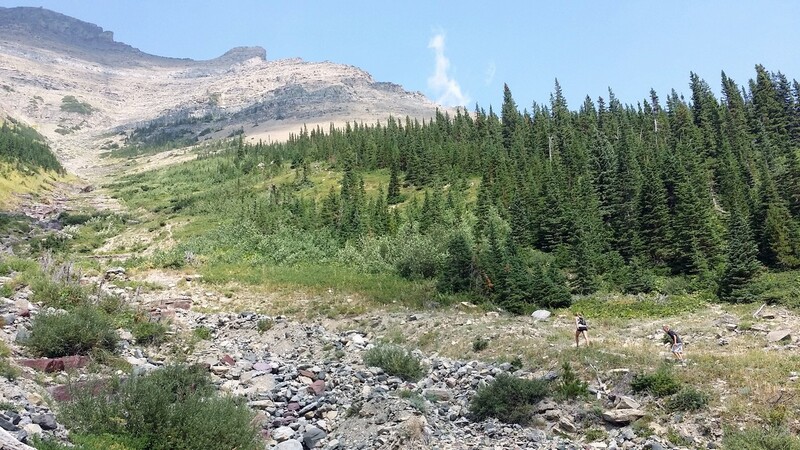 The trail then descends down an avalanche run-off from Mount Blakiston to travel along Lineham Creek. 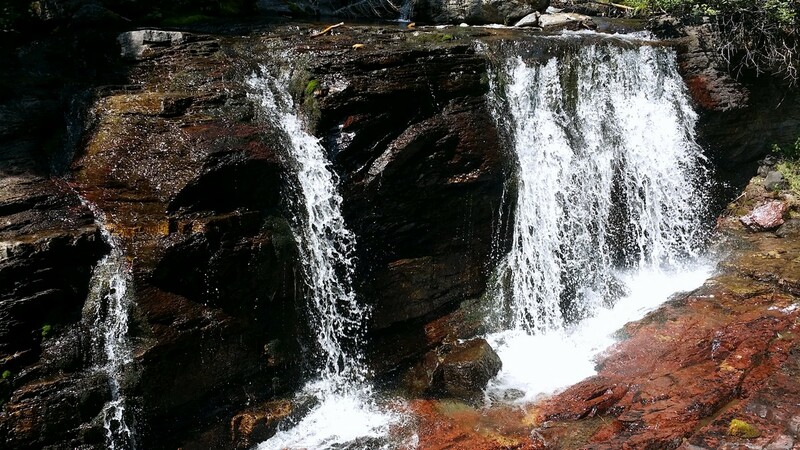 At 3.5km there is a short spur trail down to the creek to view a small waterfall series. There is a final steep ascent before the trail emerges completely from the trees where you will be greeted by a sign marked ‘Trail Ends’ at 4.2km. The ending is rather abrupt and doesn’t offer a bench or seating to enjoy the view; but the views are excellent, none-the-less. Straight ahead Lineham Creek plunges 100m. 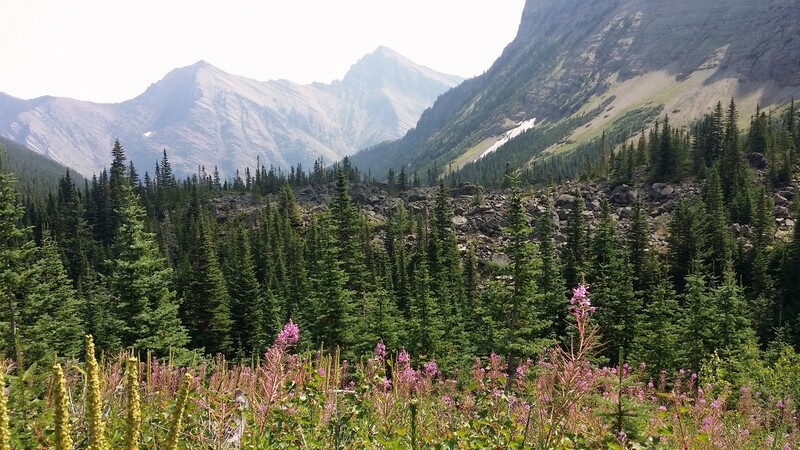 To the left towers Mount Lineham and to the right is Mount Blakiston and Ruby Ridge. Take some time to enjoy the view before returning the way you came. 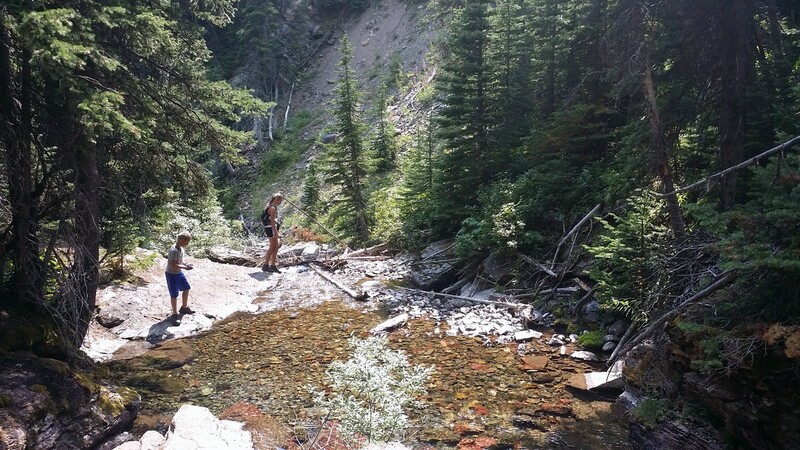 With moderate elevation gain and an attainable distance, this is a great hike to take kids on; still, it’s best to prepare them in advance for the slightly anti-climactic trail end so they won’t be disappointed by the lack of rocks to climb or lake to splash in. 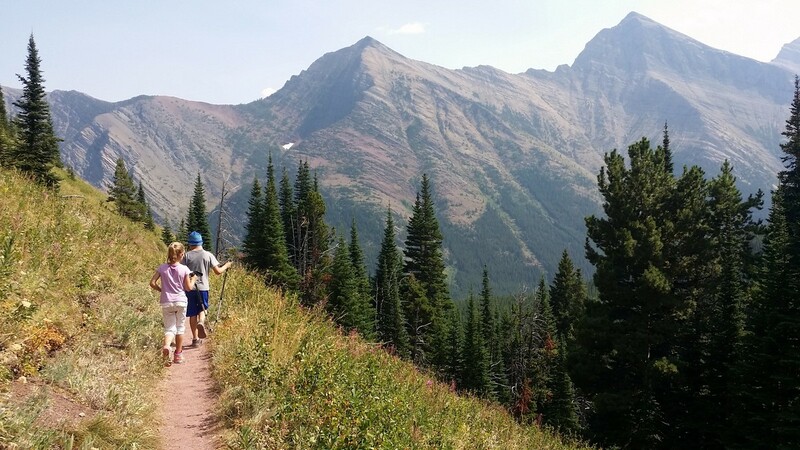 If you’re looking for a quiet hike in Waterton, this is the one.